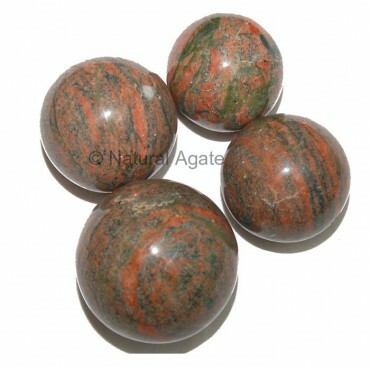 Unakite Sphere is a lovely sphere from Natural Agate. Place it in house or office to attract good luck and fortune. It is 25-70mm in size.